Bhai Davinder Singh Sodhi, a legend in himself is a dedicated person to Sikh religion and has contributed to his fullest extent to the spreading of the Sikh philosophy and his continous efforts to do something unique inspired us to take the initiative like him to create something ultra unique for the Sikhs by potraying the work of this great man. Bhai Davinder Singh Sodhi has created a history in the field of media by introducing the concept of stage performances by the sikh brethren living all over the world. 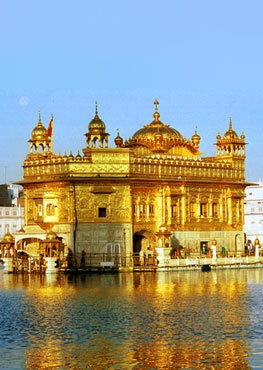 His endeavour of starting Bhalo Bhalo Re Kirtaniya made an effect on the entire Sikh world. Waheguru ji bless him in creating more milestones in the history of sikhs so that being the 5th largest religion in the world we get more recoginition. Overseas what happens, everybody is well aware of the fact that sikhs are often mistaken for the muslims or especially the Arabs. These kind of media work can pull the attention of the people to recognise the Sikhs as an individual identity. We are very happy to bring the work of Bhai Davinder Singh Sodhi through this electronic media before the entire Sikh community and feels highly honored working on the achievements of this person. 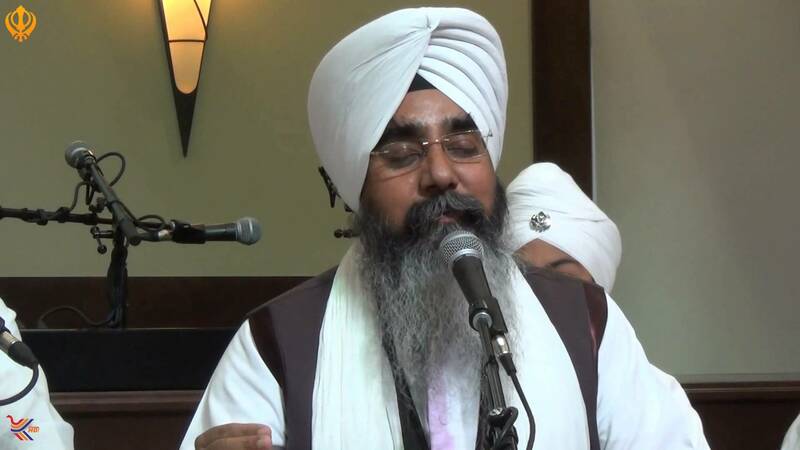 Each single moment which we spent with BHAI DAVINDER SINGH SODHI in walnut, California in Feb 2009 , proved to be a source of inspiration to put more and more efforts toward the completion of this website. 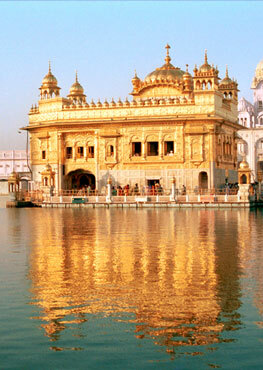 Bhai Davinder Singh Sodhi is also known as Bhai Davinder Singh Sodhi Ludhiana Wale.